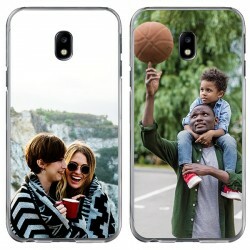 Here at GoCustomized, we don’t only offer you personalised phone cases. With us, you can also customise and make your own gadgets! How cool is that? 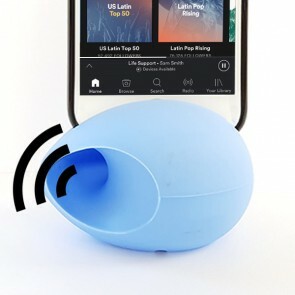 Personalised gadgets include power banks, notebooks, sound amplifiers, earbuds, speakers and more! 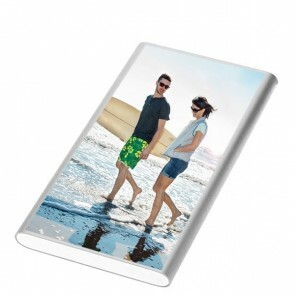 Just choose your favourite images and we will print them onto your personalised gadgets. You can even add text and stickers to your design! 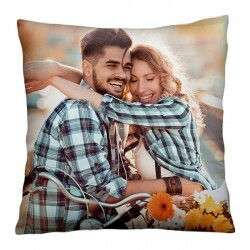 If you own a business and want to create unique gifts with your company logo on them, this is the perfect opportunity to do so! Your employees, clients and suppliers will be delighted by such a personal present. And the best part- no need to anxiously wait for your gadget to arrive. Our production team will produce and ship your order within 24 hours. What are you waiting for? Let your creativity run free and give your accessories a personal touch! Customise and make your own gadgets now! 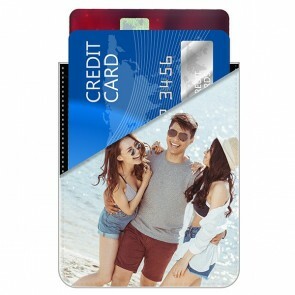 Have you already customised a phone cover and are looking for other personalised gadgets? Then you have come to the right place! 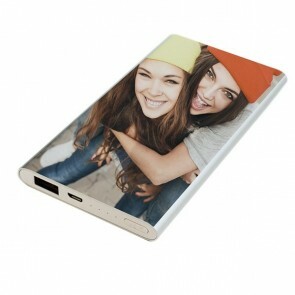 With GoCustomized you can customise and make your own gadgets to give them a unique look. 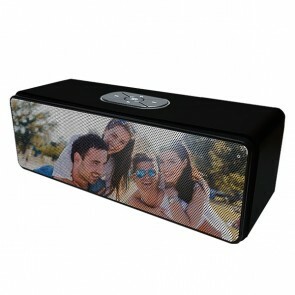 Designing your personalised gadgets is fun and easy! So don’t worry, you don’t need to be an artist or a computer expert to create a one-of-a-kind, personalised notebook or power bank. 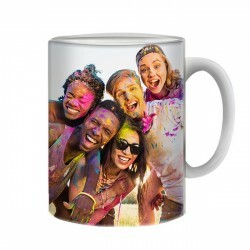 Just go onto our Customizer and upload your favourite images from your computer, phone or social media. How about a picture of your company logo, your family or your beloved pet? Next, add text, a sticker or even a filter to your design! All tools are available for you to make personalised gadgets that look exactly like you want them to. 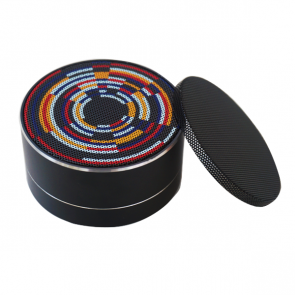 You can customise a huge variety of different accessories, ranging from earbuds to speakers to notebooks. Our production team will print your product using high-quality UV printers. Your order will be produced and shipped at lightning speed, within 24 hours! By the way- personalised gadgets are also great gifts! Just imagine the warm smile on your mother's face when you give her a beautiful custom notebook with her name written on it. Don’t wait any longer! Customise and make your own gadgets now!